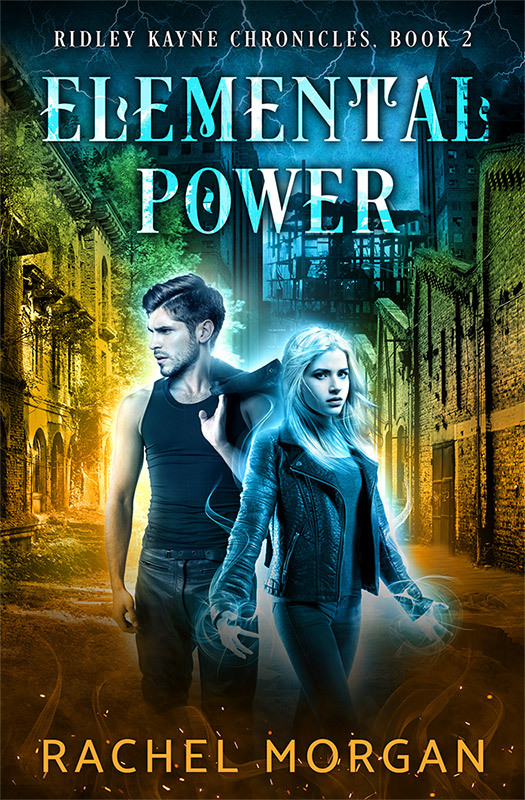 It’s release day for Elemental Power! Woohoo! Family secrets, powerful magic, a slow-burn romance. IMPORTANT NOTE: This book will be available on all retailers until the end of this Friday, Nov 9th. It will then be removed from all non-Amazon sites and become part of the Kindle Unlimited catalog. So if you don’t purchase from Amazon, make sure to get your copy of Elemental Power before the end of Friday! I’m definitely not a purchase from Amazon person. Not with books. Congrats on your latest novel, Rachel.